The Taj Mahal, located in the town of Agra, 215km South of Delhi and is one of the most recognised, well-preserved buildings in the world. 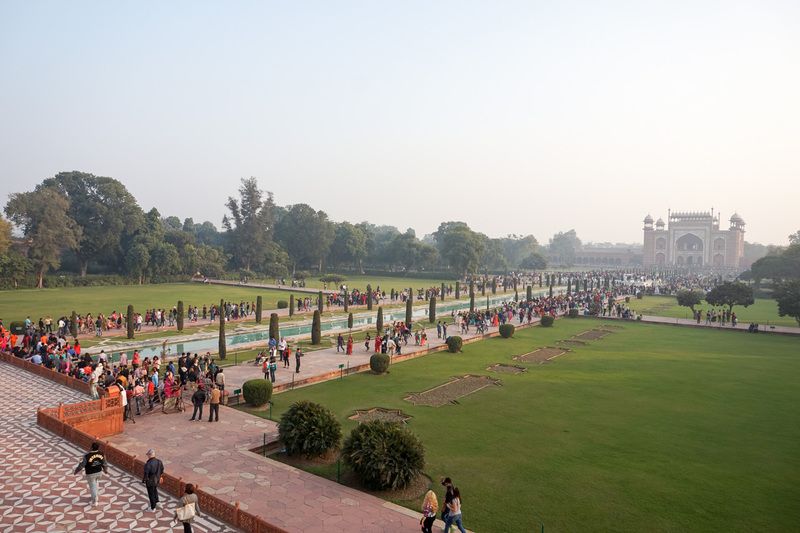 The grounds at the Taj Mahal include several other buildings along with reflective pools, beautiful gardens and up close, some very impressive marble. After paying for our tourist class ticket and checking ourselves through security, we entered the grounds and were immediately amazed by both the crowds and masterpiece! 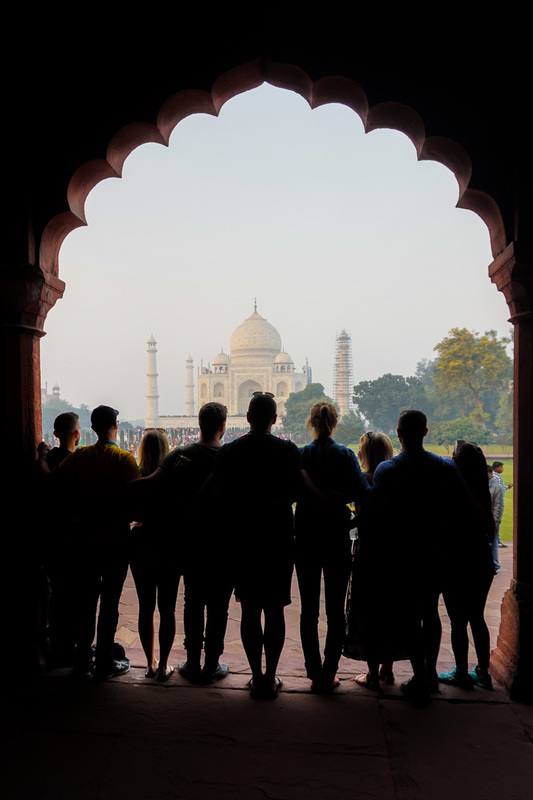 Below we outline some fun facts about the Taj, along with tips and logistical information for your own trip to the Taj Mahal. These ten fun facts were written by Charlotte Ens, a very close friend of ours for over 15 years. 1. The Taj Mahal is a UNESCO World Heritage site and one of the Seven Wonders of the World. 2. 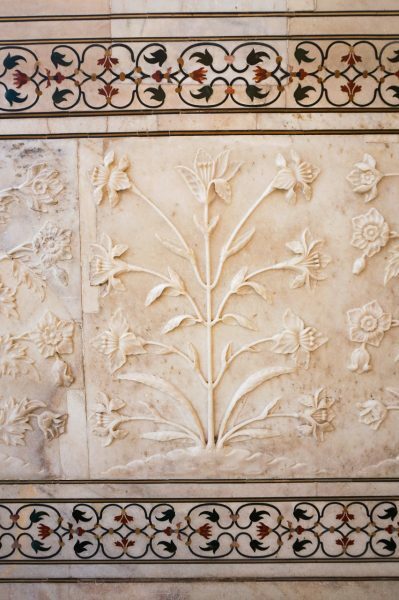 It is a white marble tomb, built by Mughal emperor Shah Jahan as a mausoleum for his beloved wife Mumtaz Mahal, who died giving birth to their 14th child, in 1631 and at the age of 37. Of Mumtaz & Shah Jahan’s 14 children, just six survived – four males and two females. 3. 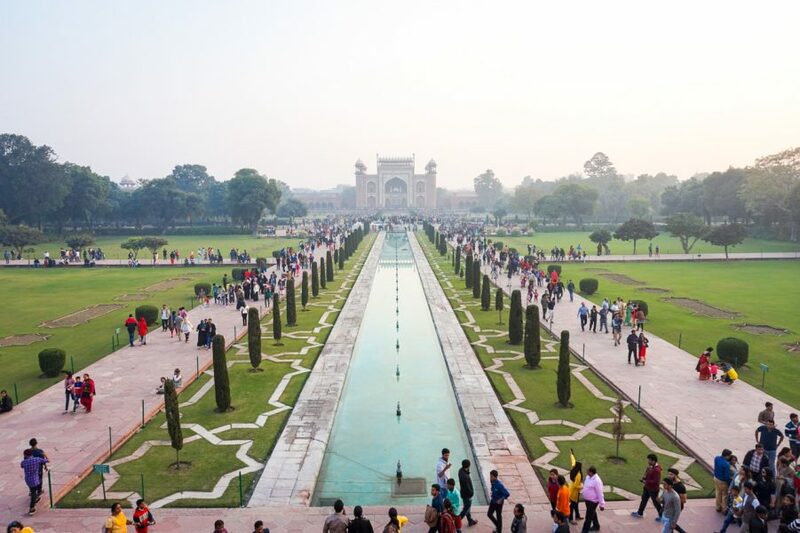 Named after Mumtaz (nicknamed Taj) Mahal, it literally translates to ‘The Crown Palace’; exactly what the monument represents, with a crown structure encasing the cenotaphs. 4. 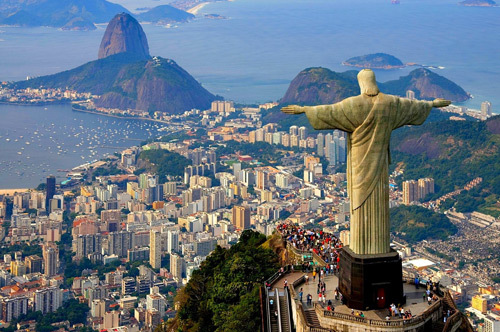 Costing around $800million USD, it took around 20,000 workers and 22 years to complete by 1653. As a result, there are 22 cupolas, representing each of these years of construction. 5. 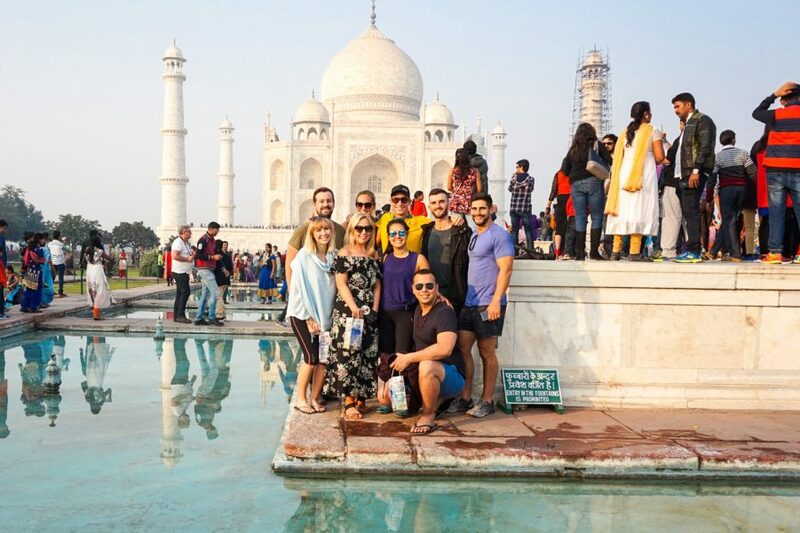 At the centre of the complex is the Taj Mahal itself, built of white marble which changes colour depending on the sunlight or moonlight hitting its surface – from milky white in the morning, glistening in the afternoon sun, to a shining pearl in the moonlight. 6. 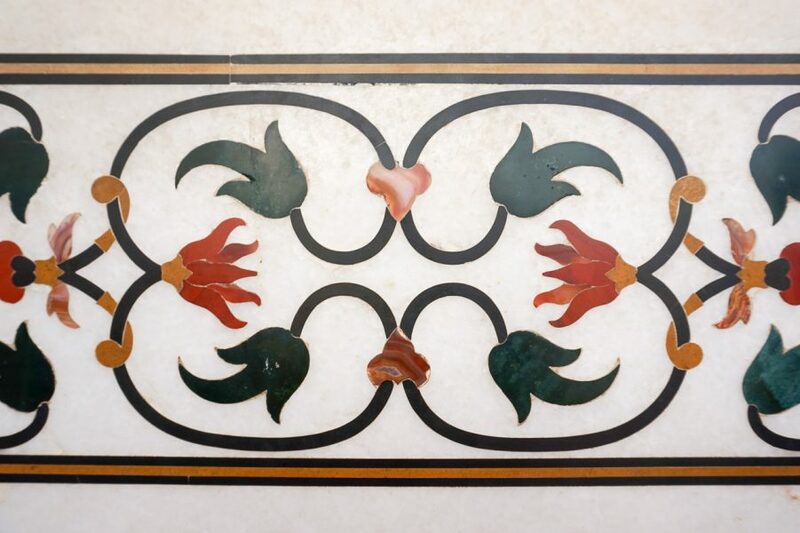 The mausoleum was constructed of local Indian white marble inlaid with semi-precious stones collected from countries all over the world, including jade, crystal, lapis lazuli and onyx. 7. 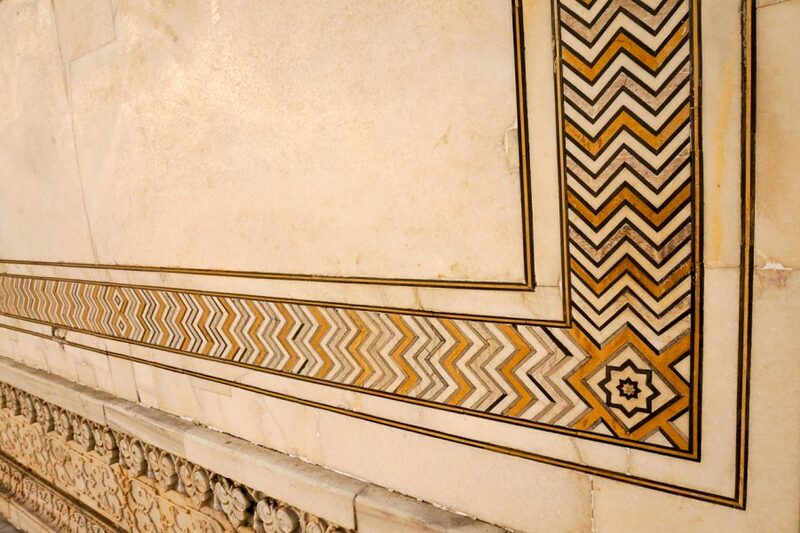 With the words of the Koran inscribed around both the in-and-outdoor walls of the building, it is seen as the best example of Mughal architecture, combining Indian, Persian and Islamic influences. 8. 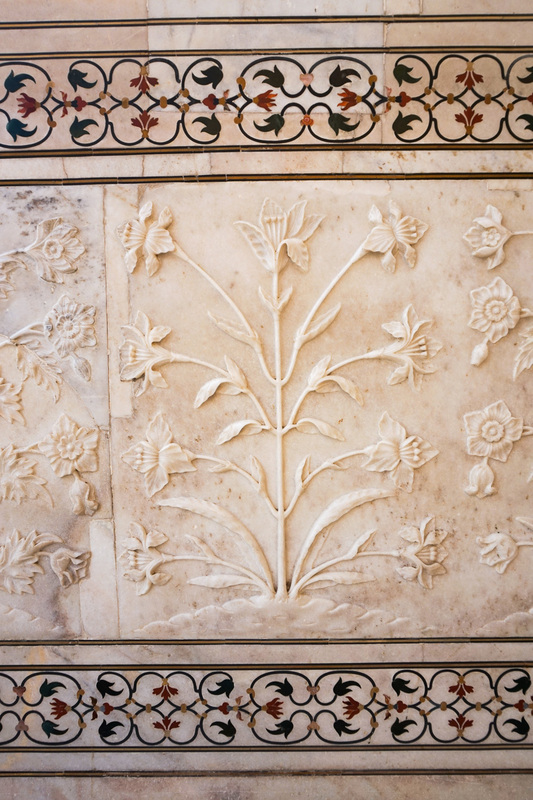 The building was built entirely in symmetry, with Mumtaz Mahal laid perfectly in the centre. Symmetry was so important that when a mosque was built to face Mecca to the East, another temple was resurrected on the other side of the complex to face the West, purely for symmetry. 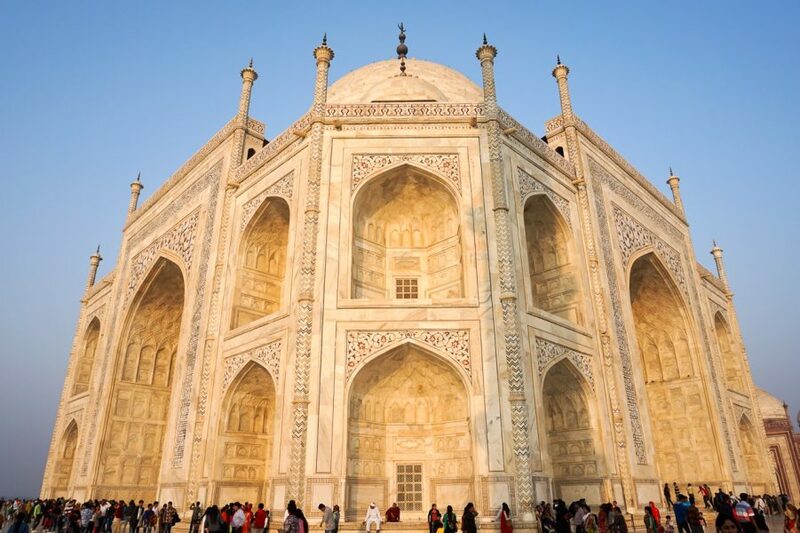 However, when Shah Jahan passed away, his cenotaph was laid to the left of Mumtaz Mahal, making it the one and only thing in the entire complex not symmetrical. In addition, the cenotaphs you see in the mausoleum are not the real graves; they are in a crypt in the lower tomb chamber [inaccessible to visitors]. 9. Later in his life, when Shah Jahan was losing function, he divided up his kingdom to his four sons, giving the eldest Agra and the youngest the south of India. However, his youngest son was unhappy that he could not enter Agra to visit his mother’s tomb when he pleased and was always met by the army of his brother. In anger, he then slayed his three older brothers and took over India. He built a prison to the east of the Taj Mahal and placed his father in it, so would live out his life overlooking the Taj Mahal. 10. 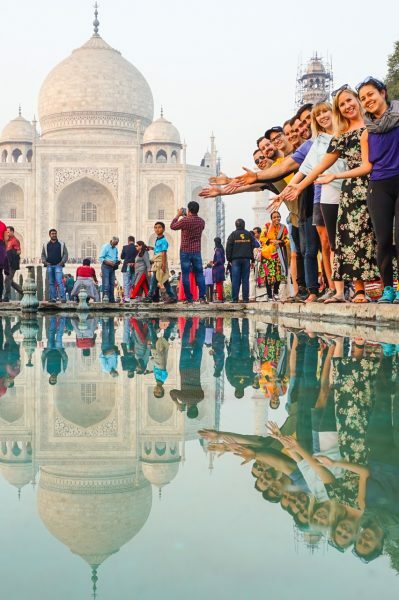 Experts say it is a miracle the building still stands and – despite UNESCO urging no more than 60 people should enter the Taj Mahal each day, to preserve its structure – in reality it sees more than three million visitors per year. World Heritage experts expect it to be closed to visitors entering the palace within the next few coming years. 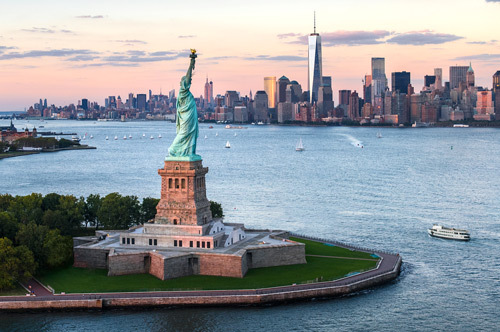 Jacob and I have seen some very impressive monuments, buildings & landmarks over the past few years of travel, but we haven’t had the chance to do so with 10 of our closest mates, all at once. Due to a friend getting married in India, (post to come), we travelled from Delhi on an overnight trip to experience the Taj Mahal altogether. Our bus ride down was full of loud singing, a lot of reminiscing, chocolate, Pringles and the occasional nap. We’ve mentioned before that a guide can make all the difference to an experience and in this case, fortunately for us, we had an awesome local guide who not only told us interesting facts and stories about the Taj but he also helped capture the day by instructing an array of fun photos. Thank goodness someone knows how to take a photo…you’d be surprised. 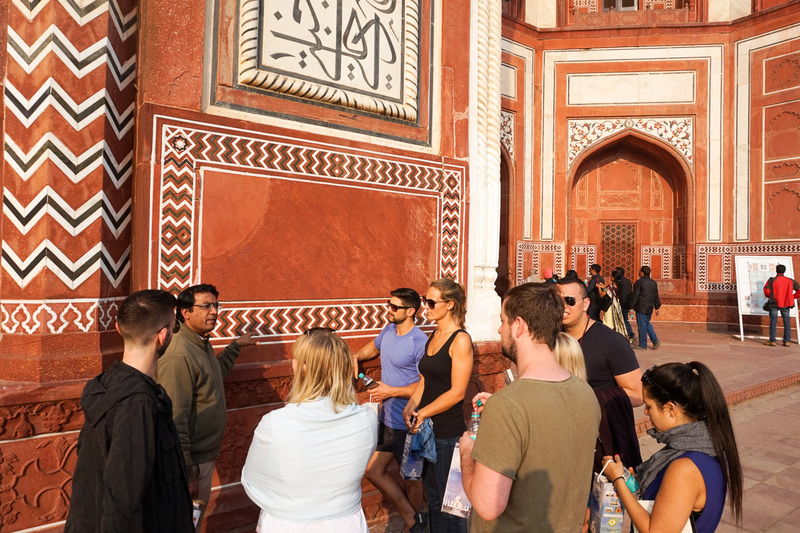 Be sure to allow enough time to walk the grounds, visit inside the Taj and if you are there in the afternoon, stay for one stunning sunset! 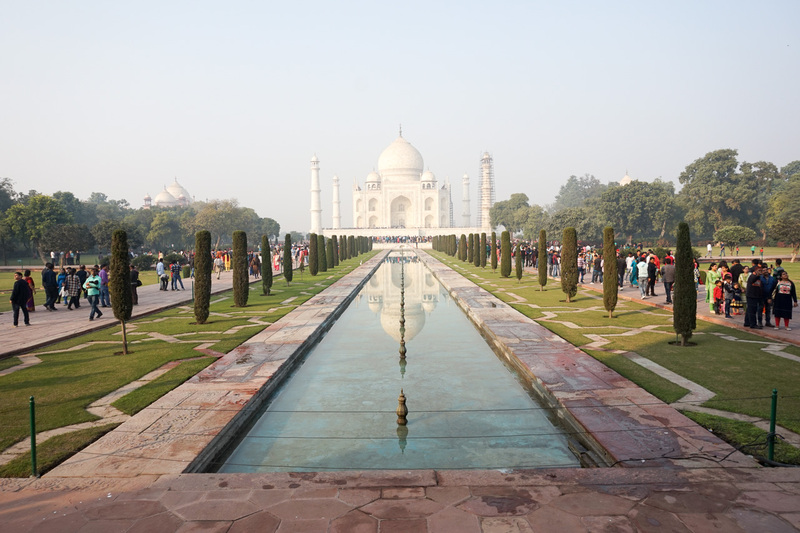 How long do you need in Agra? You’ll often hear people say “get in, see the Taj and get out”. Agra is full of tourists, pollution, smog and apart from the Taj, there really isn’t a lot going on. If you are pressed for time, a one-day visit is sufficient. If you have the time, 1 overnight stay is enough. Take into account the 4-5 hour drive from Delhi. We preferred the overnight trip to allow some more flexibility in case the weather wasn’t on our side. Opens every day from 6:00am – 6:30pm (except Fridays). They won’t let you in earlier so don’t bother getting there to line up at 5:00 am. 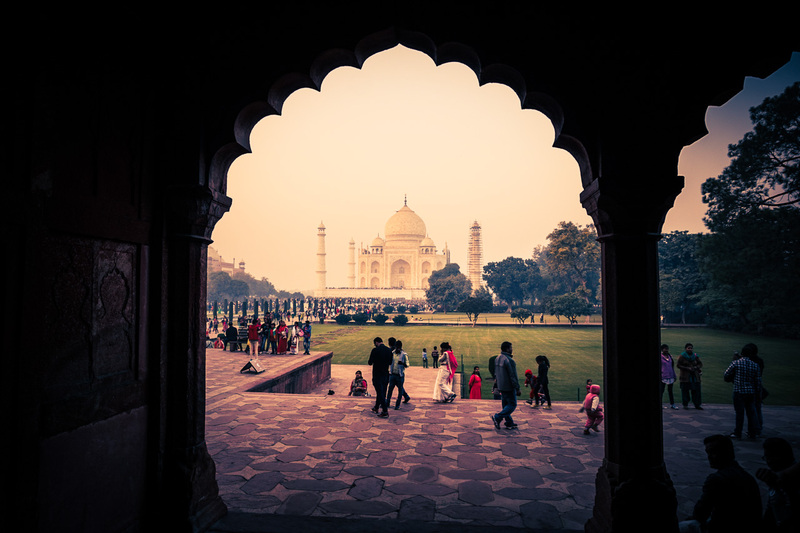 October to March is generally considered one of the best time to visit the Taj Mahal due to the cooler temperatures but potential foggy mornings. 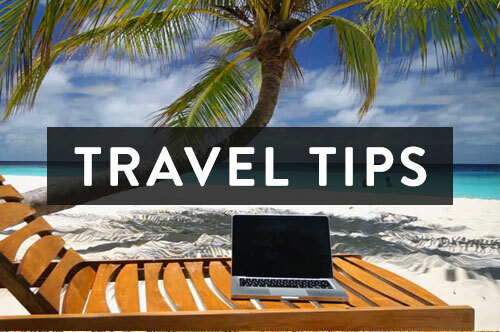 Avoid the long security lines and don’t bring a backpack. Bring cash to pay the entry (1000 rupees / $15USD for foreigners, 40 / $1 for locals, I know it is a crazy difference). This comes with shoe covers, a water bottle and a much faster entry into visit the tombs. Dress appropriately. You don’t have to cover up like you do in other mosques, but be considerately dressed and respect the culture. 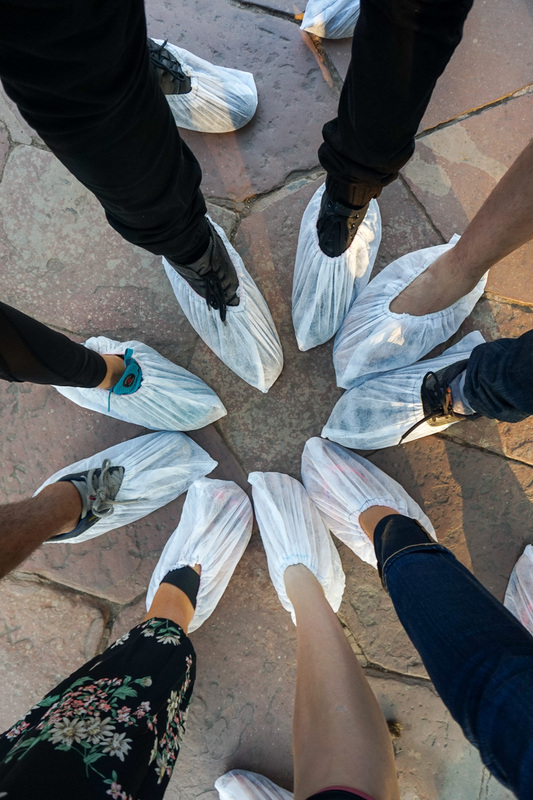 Don’t forget to wear your shoe covers when entering the inside of the Taj. You get to look as cool as we did. 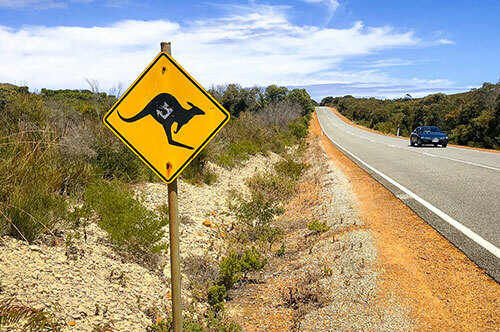 Be prepared to be hassled by guides, locals wanting photos, vendors at the front gates. Put your game face on and learn to ignore or use the word NO. The best photo moment is in the centre of the gardens on the raised platform by the fountains on the famous white marble Diana bench. See this helpful post for tips on taking the best photo. Oh, and don’t try and pose for photos lying on the benches, attempt any yoga poses and forget those classic jumping photos. You will get whistled at by the security. Don’t ask why… it’s just another one of India’s pointless rules ;). 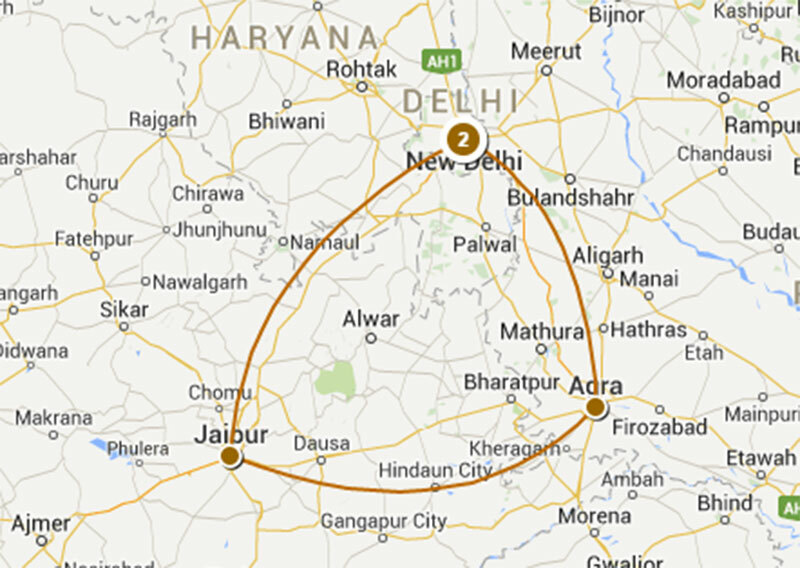 The Taj Mahal is roughly 215 km’s from Delhi and 245 km’s from Jaipur. 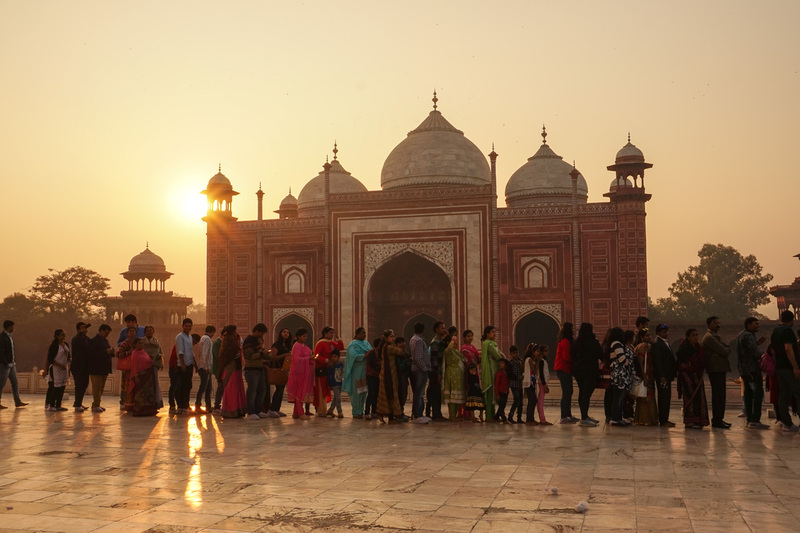 These 2 places are the main tourist hubs surrounding Agra and are what forms the “Golden Triangle”. One of the most popular tourist circuits in India. 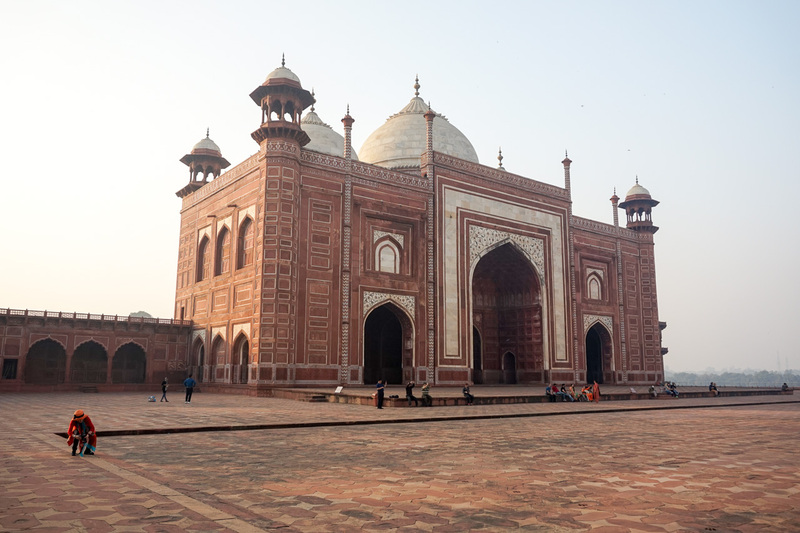 The easiest way to reach Agra from New Delhi is by car. 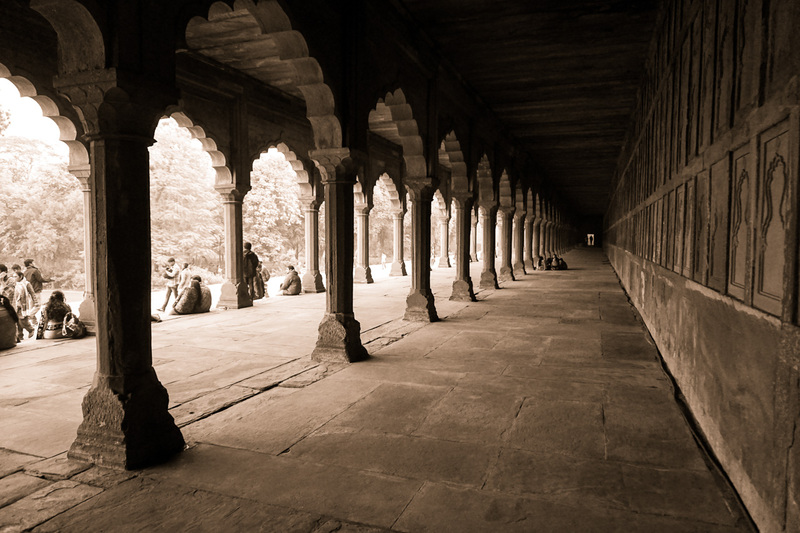 Hiring a driver in India is the most common way of getting around and is relatively cheap. The drivers know the roads well and it reduces all forms of stress…Indian traffic can send you into a real state. We drove from Delhi using Tourist Drivers India and we cannot recommend this company high enough! 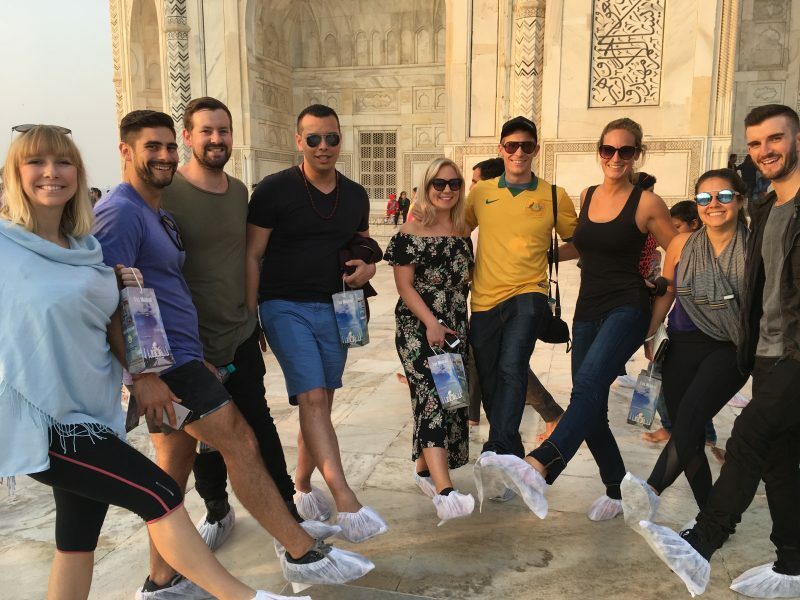 They were efficient with our booking, on time, flexible, provided a spacious clean minibus and it included a guided tour of the Taj Mahal. 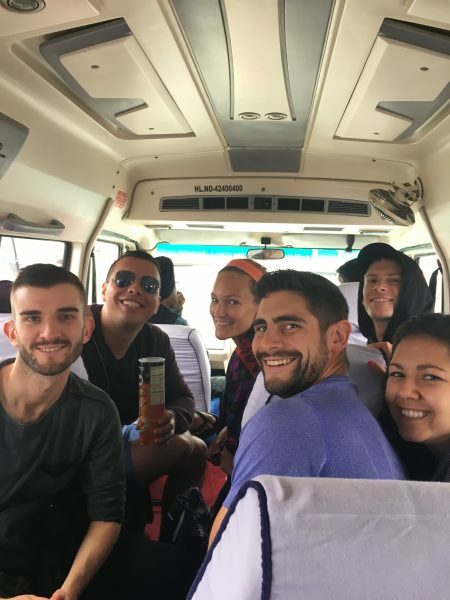 If you don’t want to hire a driver, you can take a bus (see schedule here), the train (see schedule here) or by flight (prices are high). 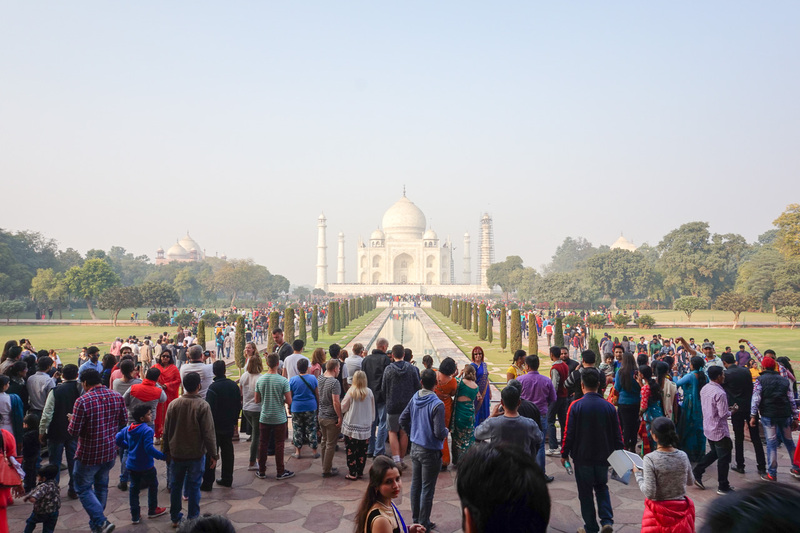 There are numerous hotels in Agra and unfortunately, due to the influx of tourists, they do come with a higher price tag. Here are 3 choices for 3 different budgets. Please note, these prices vary season to season. Fancy Pants – The Oberoi Amarvilas. 5-star hotel with impeccable service, rooms, views of the Taj, a stunning pool and amazing dining. Premier/Deluxe Rooms starting at $1000 USD and deluxe suites $4000+ USD. Go on, do it (and then take us). Mid Range – Hotel Taj Resorts. 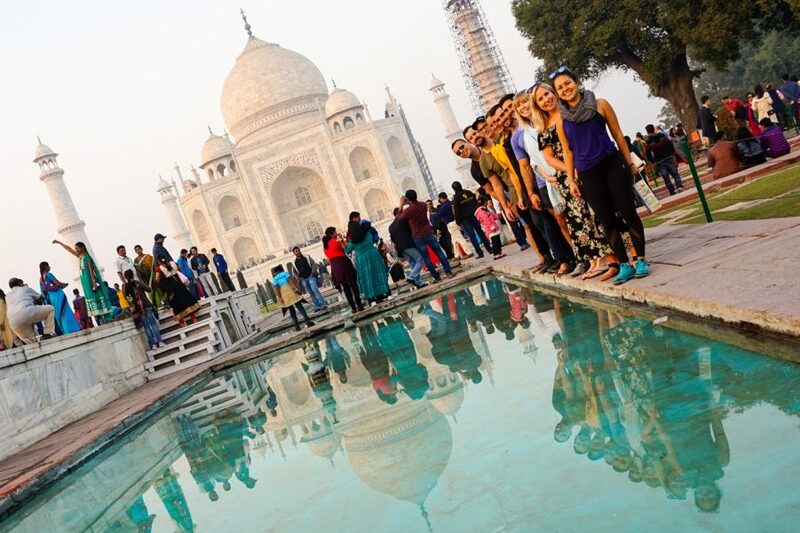 Located walking distance to the Taj Mahal, rooftop views, included breakfast, helpful staff & spacious rooms. Double Rooms starting at $50 USD. Budget – Zostel Agra. A popular hostel chain in India. 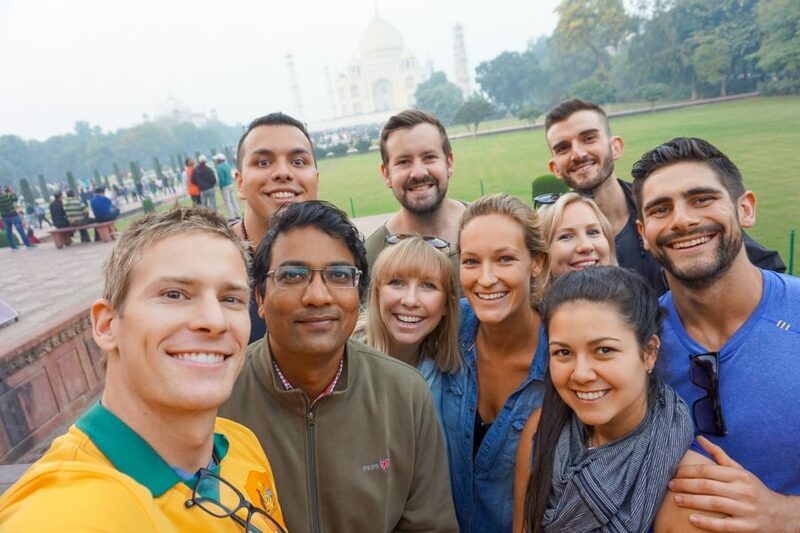 Zostel is a great place to meet other travellers, they offer both private and dorm rooms and the hostel is within walking distance to the entrance of the Taj. Dorm rooms starting at $7 USD and $25 USD for a double. 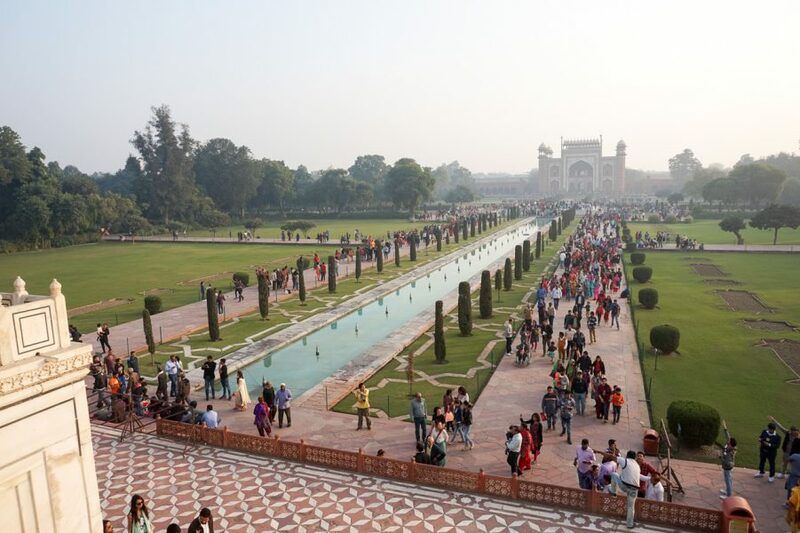 See here for a list of the top selling hotels in Agra. 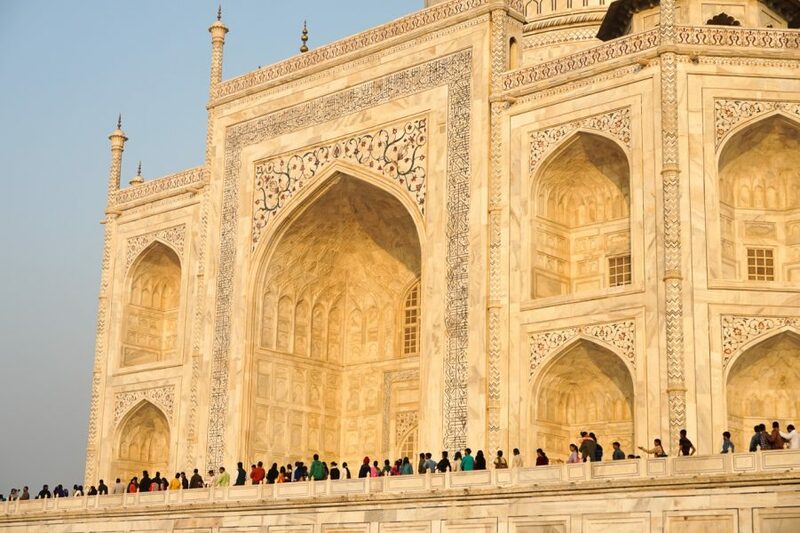 Was the Taj Mahal everything it is hyped up to be? In short, yes. 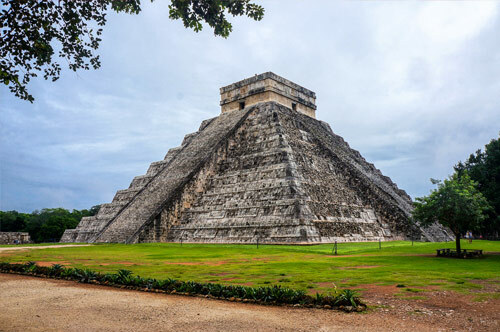 I mean there is definitely a reason it is one of the 7 Wonders of the World. 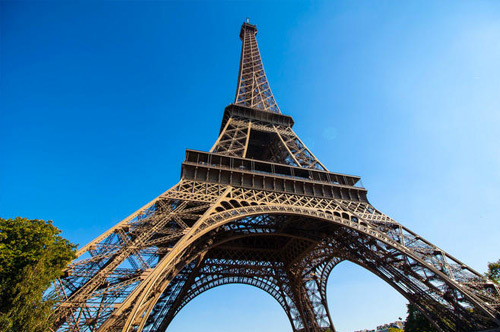 However, with any popular monument worldwide, the crowds can ruin the experience. In our case, we happened to visit on a public holiday and were just a group of 10 amongst the millions of others. 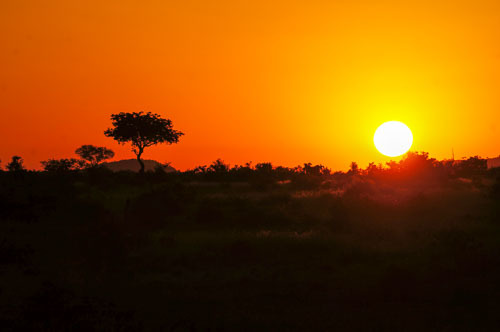 Depending on the time of year, we strongly recommend making the trip for early sunrise as you will have a much better experience. 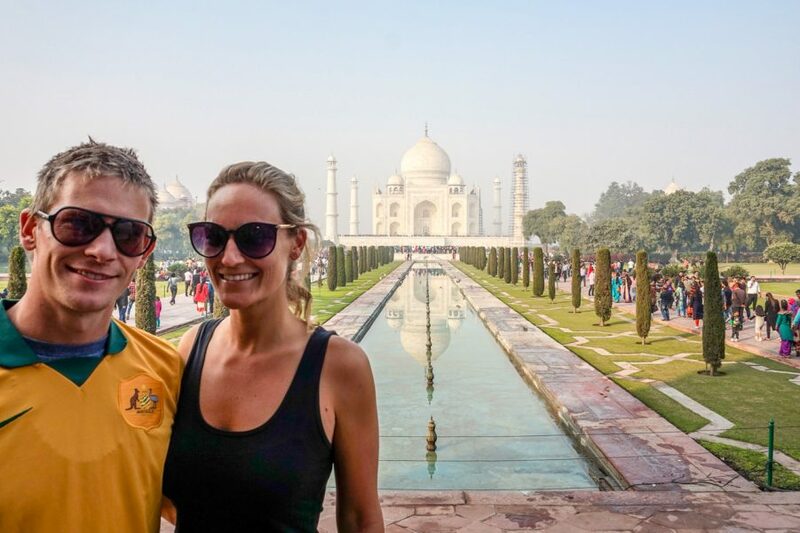 I know it’s touristy but if you’re visiting India you really can’t skip visiting the Taj. 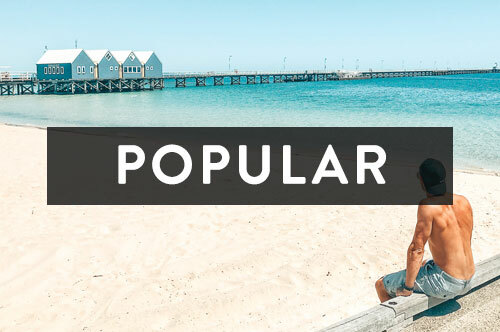 It does live up to the hype… minus the crowds & entry price tag! Have some more time to kill in Agra? 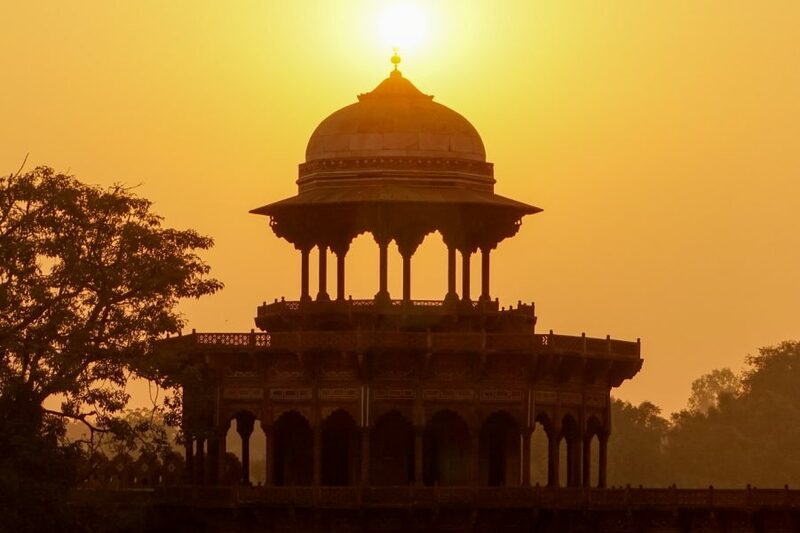 Visit the Agra Fort and then have another curry, or two. 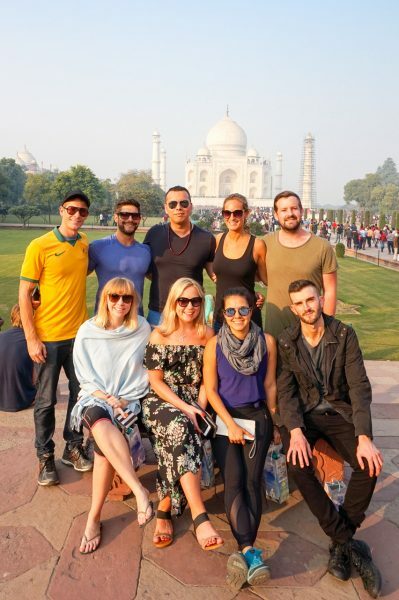 Loved to read your Taj Mahal trip post. This brought back a lot of great memories for me. Beautiful photos of a special place. Been planning to visit the Taj on summer holiday. I hope the time is good. Thanks for the tips. You guys are rocks! Hello! I just would like to give an enormous thumbs up for the great information you’ve got here on this post. I will likely be coming back to your weblog for extra soon. Taj Mahal is love signature. 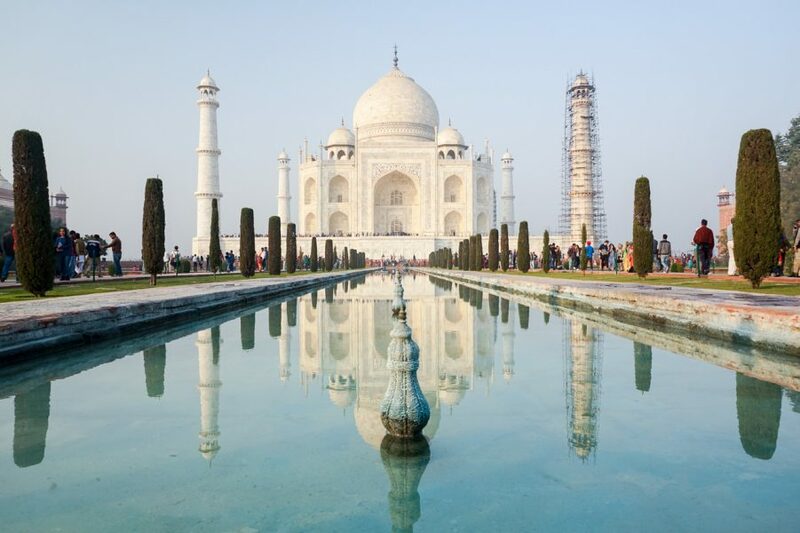 Taj Mahal is one of the Wonders of the World and she is in India. You have share the very valuable information about the Taj Mahal. Thanks for sharing the great information. Good Luck! 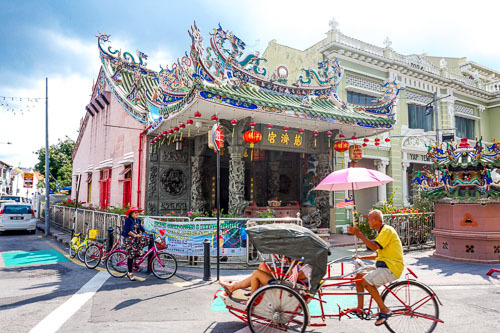 I love your blog, it so detailed without being too much to take in and really helps one to plan a trip. Your easy to understand guides and detailed posts on what to do, etc. 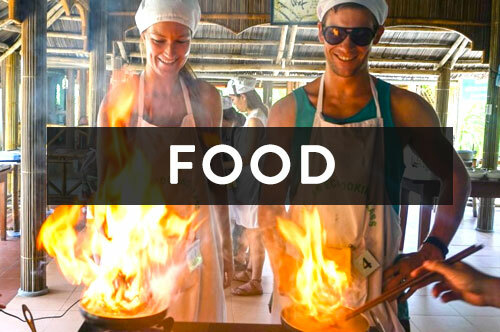 are really helpful and quite fun to read.. i am planning a trip to sri lanka and your posts are my go to guidebook…Thanks and wish you all the best!! 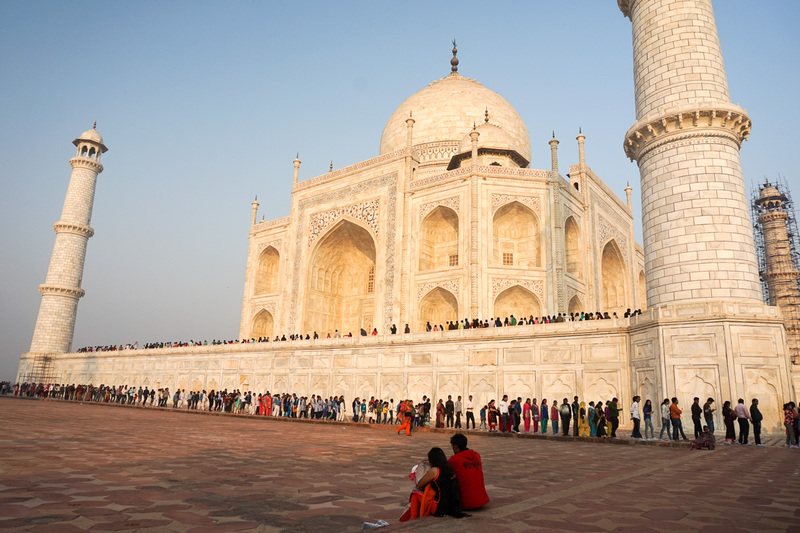 Taj Mahal is such a thing that many people come to see because Taj Mahal is a historical building. Taj Mahal is a symbol of love. You share the information is absolutely correct. I am impressed by this info. Great blog. Thanks! 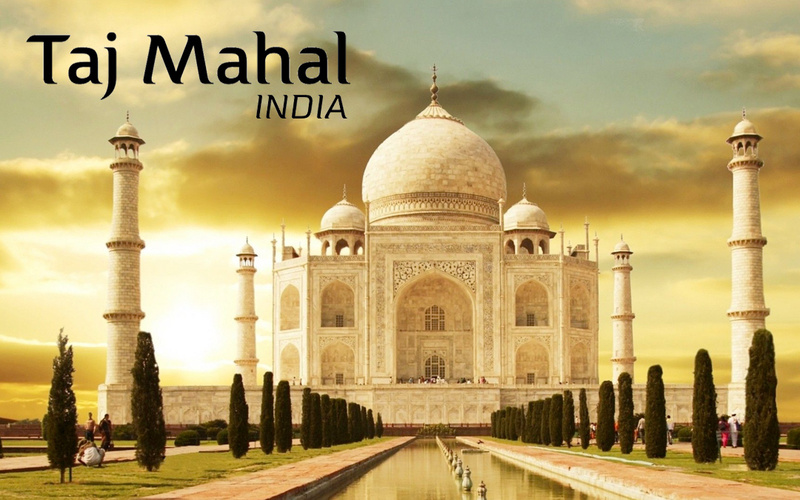 Taj Mahal is the most romantic place in India and famous all over the world. 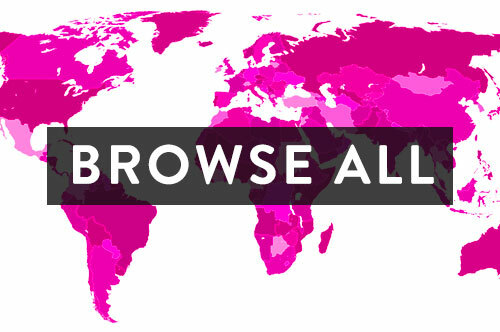 I like your blog and very helpful for tourists. Really a very good article and I get the some best tips and photos. Thanks for sharing this so interesting post!